Bloggers are a funny bunch. We read a lot, write a ton, scour the web for new content to consume, and even give ourselves awards for this stuff. 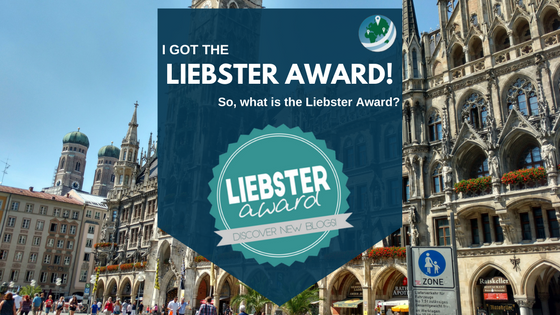 That’s what the “Liebster Award” is – a recognition of bloggers by other bloggers. It’s only coincidental that the name is derived from the German word that means “beloved, or dear” in English. It’s been around in some form or another since 2011, so I think there is at least some credence to its name. The “official” stamp of the Liebster award, for those who follow up on their nomination. So, as you might have guessed, I’ve been nominated for a Liebster Award! In order to successfully say that I “got” the award, I have to complete a couple of tasks first. First of all, a big fat “Danke!” to Jess over at Travels of a Baby Vet for nominating me in this post. I really appreciate her recognizing my blog and for the nomination. It really does feel good to be recognized around here :). So, is this like chain mail or something? Well, yeah, it kinda can be thought of that way. However, I think if we all participate in good faith and with good intentions, it’s a great way to spread the love to other smaller blogs around the internet. Provide 10 random facts about yourself / Write a 150 to 300-word post about your favorite blog. Explain why you like the blog and provide links. Nominate 5-11 (why 11? who knows) other blogs that you feel deserve the award, who have less than 200 (I’ve also seen 1,000) followers. But what’s a follower nowadays, with social media taking over how we interact with blogs? I’m going to go off of Facebook page following. Once you have written and published your post, then inform your nominees of their nomination! As I said above, I found tons of different sets of rules. I found a great post over at The Global Aussie that has a pretty detailed description of the award and one popular set of rules. First thing I’ve got to do is to answer the 5 questions that Jess asked the 5 of us she nominated for the award, so here goes! 1. If you could visit anywhere in the world, where would it be and why? I’ll take long-term goal kind of question. In that case, my answer probably has to be Iran. Iran is largely a mystery to many Americans, including myself. However, I have heard so many good things about the country, and especially its people. Having met and become good friends with an Iranian girl myself, I have to say she’s only given credence to the reputation of a very friendly and hospitable people. 2. What are the top five things on your bucket list? As a rule, I generally don’t keep a “bucket list” per se. I have an idea in my mind of things I want to do or places I want to go, but I guess I just don’t write it down. Off the top of my head, here’s my bucket list, outside of visiting Iran of course. A beach vacation to somewhere on the Mediterranean, probably Greece. It’s been forever since I spent time on a real beach! Getting up to the north! I’d love to visit Denmark, Sweeden, Finland, Norway, Estonia, Latvia, or Lithuania. Particularly Denmark and Estonia, actually. For some reason, my girlfriend and I are both fascinated with Estonia at the moment. 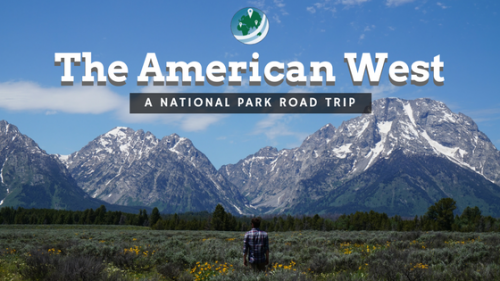 Plus, it’s relatively inexpensive to travel to, especially in comparison to other countries like Norway or Sweden. From the Baltics to the Balkans. 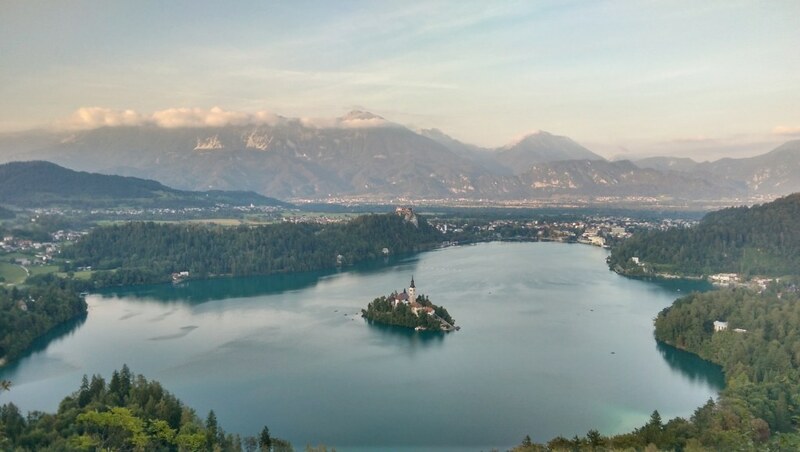 I really enjoy Slovenia and Croatia, but I really want to get to Montenegro, Serbia, Bosnia-Herzegovina, Albania, and especially Bulgaria in the north east. Finally, I suppose I really want to visit South East Asia. I’d like to get to Vietnam, Cambodia, Thailand (of course! ), and even Singapore, Indonesia, and Malaysia. There is so much to see over there, I have NO idea where to start. 3. Who is your hero in life, the person you look up to or aspire to be like the most? I don’t really have heroes, but I do really admire and aspire to be like certain people for certain reasons. I admire President Obama for eloquence, level-headedness, and intelligence. It’s impossible to acknowledge Barack as a role model without mentioning Michelle. She’s every bit as intelligent, eloquent, and inspiring as the president. I admire people like Stephen Fry, Aziz Ansari, Tina Fey, Louie C.K., Sam Bee, and other intelligent comedians for their wit and ability to make people rethink things. From a travel and writing perspective, one could never avoid mentioning Anthony Bourdain. That dude is probably the closest thing to a hero that I have. He’s definitely a little rough around the edges, but he’s genuine, intelligent, and writes incredibly well. His personality and style draw readers into his works in such a unique way. He’s quite the interesting man. 4. What is your favourite thing about your blog? That’s kinda hard to say. I have spent a lot of time setting up my theme, customizing the look of my blog to ever improve its design. I’m very happy with the theme I’ve chosen (the X Theme, with the Ethos stack), and I’m constantly learning more CSS and HTML to further customize things that are out of the scope of what the theme allows for. More than that though, I think I’m proud of how my writing style and general proficiency has improved. I’m revamped some of my older posts from a year or so ago, but mostly they remain in their unpolished and rambling state. 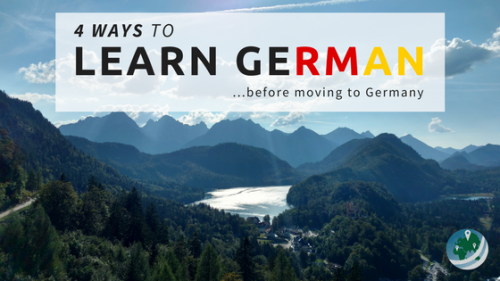 Comparing them to some of my more recent posts like Student Health Insurance in Germany, and 4 Ways to Learn German Before Moving to Germany is like night and day to me. 5. What are your top blogging tips? I am by no means an exemplary blogger, though I am improving here and there over time. So, in addition to tips from my own experience, I’ll offer one that I hope to stick with moving forward. Don’t be afraid to start. Just start pouring your thoughts into the keyboard and see what comes out. It might not be your best work, it might not even be useful. But, as I and many others have learned, we really learn to process our thoughts by putting them into our own words. It actually helps you learn and form more through-through opinions and ideas. Learn all the ancillary stuff as you go. All that goes along with blogging and running a website can be learned over time, it’s not necessary to learn it all at once, in fact, it’s impossible. CSS, HTML, hosting services, social media, strategy, branding and marketing, keywords, SEO, style, WordPress, and much more. The list is endless. There is always more to learn. Set a goal of what to learn and focus on for a month and stick to it. Write regularly. This is what I struggle with at the moment. Luckily for me, my schedule with uni/my thesis just got a lot more regular, and I’ve set a schedule for myself that I seem to be sticking to so far. Don’t go down that Google/Facebook/YouTube rabbit hole. That is what has sucked my time away, and I’ve only just found a way to wrangle it in for now. A real fix would be a set habit of writing every day, so I don’t need to muster the motivation to write. One of those ancillary things I’ve learned is how to create good looking featured images like the one for this and the rest of my more recent posts. 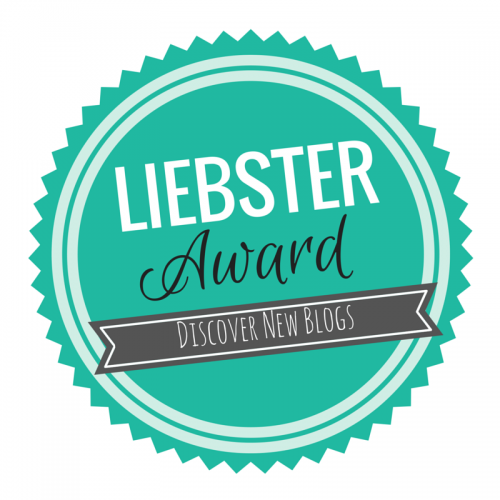 I, the blogger behind Abroad American, by the power vested in me by the blogging gods, do hereby nominate these 8 bloggers and other online creators for the Liebster Award. Totally official, right? In all seriousness, I do admire the bloggers and creators behind these sites for a variety of reasons, and I highly recommend you check them out. Whether it’s design, writing style, production quality, perseverance, or a host of other good qualities, they’re definitely all inspirations for my site in one way or another. What drove you to actually start publicly blogging/creating content? Why did you feel you wanted to share? What has been the hardest part of your online content journey so far? What have you learned from it? If you currently do, want to, or have lived abroad, why? To follow up – was there a specific drive to live abroad or was it more a matter of circumstance? Is your online work full-time, part-time side hustle, or just for kicks? So that’s a wrap! Thanks again to Jess of Travels of a Baby Vet for nominating me. 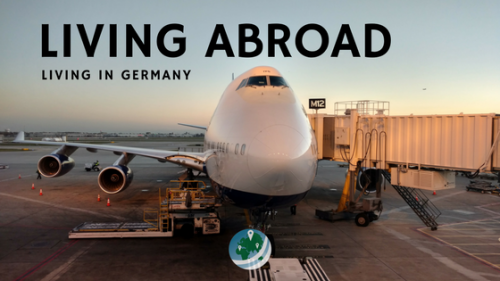 Writing this post was actually quite interesting, and made me take another look at the world of living abroad and travel websites. It also made me take a minute to reflect on my experiences with this little experiment so far. Please leave a comment below if you think this Liebster Award thing is worth it or if it’s just a way for bloggers to pat themselves on the back. Or, let me know if you have any comments or questions about what I wrote above! I’ve just been nominated for the award myself. And I really don’t know the 1st thing about how to go about it. When I googled it up your blog came up.!! I’m in the same boat… I just got nominated but I have not the slightest clue. Your post showed up in google and it’s perfect as it answers my questions.